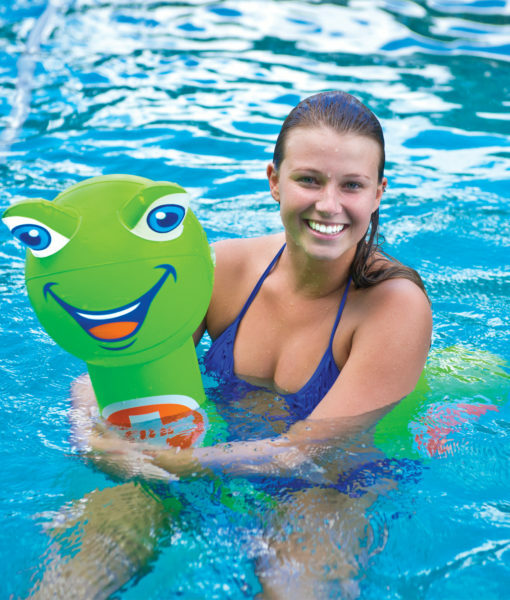 Your kids are going to love their new Pool Pals! 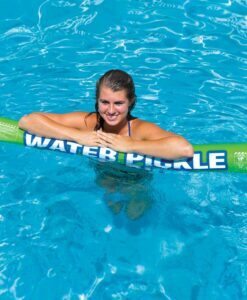 Great for the pool but also the lake, river or ocean. Forget about those boring foam noodles that take up so much space. 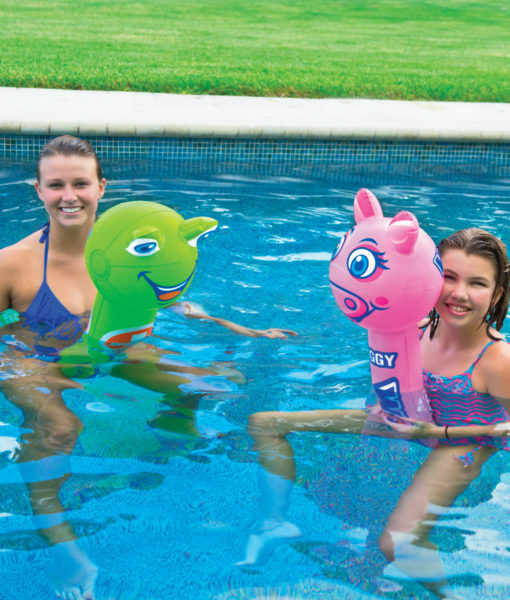 Simply inflate your Pool Pals and your kids have an adorable Ducky, Piggy, and Foggy they can play with. 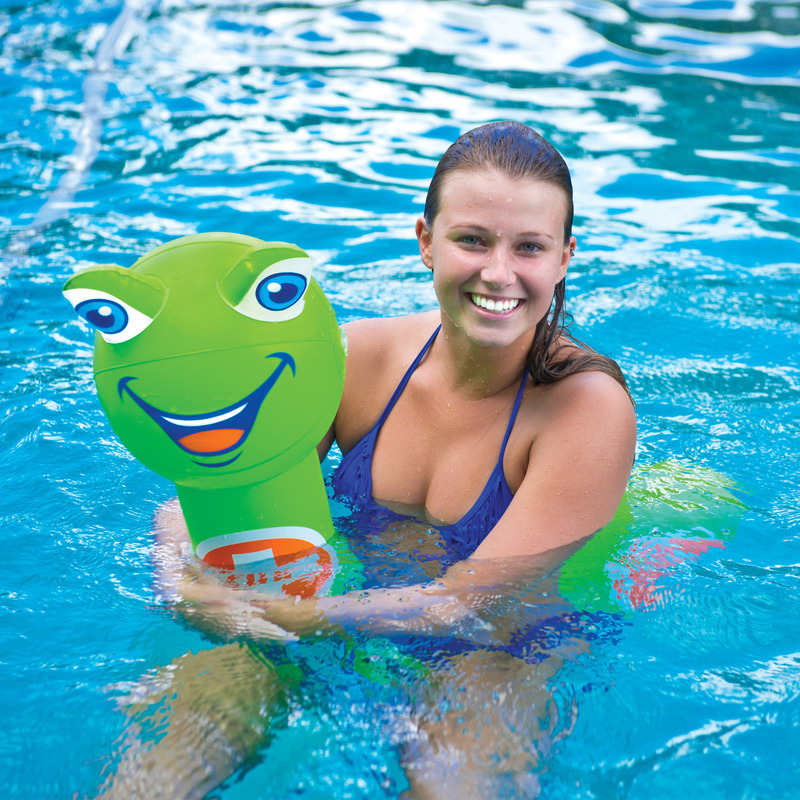 And when they are finished playing, the Pool Pals deflate down to the size of an envelope and can easily be stored in a drawer in your house or garage? 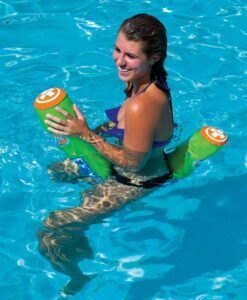 If you want to have some pool or beach toys when you are on vacation, just put them in your carry-on bag. 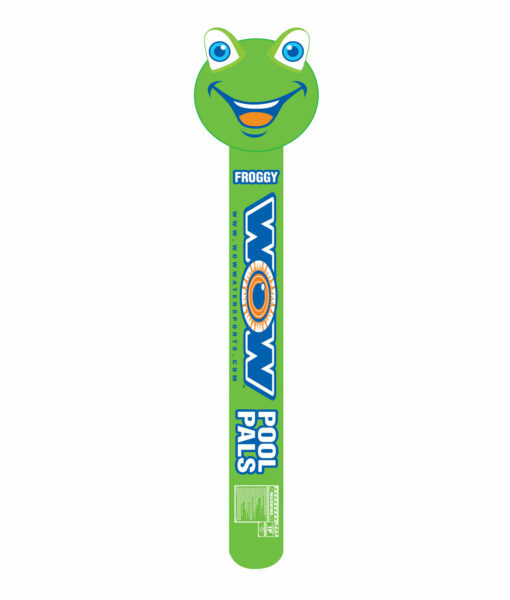 Easy to inflate and easy to use, but we haven’t even told the parents the best part. 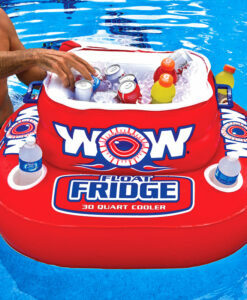 They make one of the most comfortable pool lounges for adults that you’re going to find. The head makes a perfect pillow and the stem supports your body just beautifully. 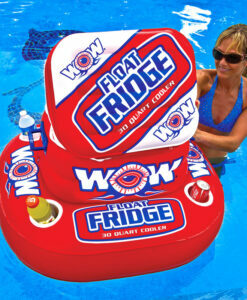 The perfect toy for your kids and the perfect lounge for you! 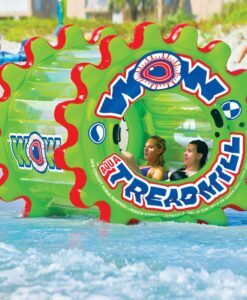 Provides support for anyone up to 220lbs.